Anyone who’s been near an electronic device in the past decade knows how quickly the playing field has changed for businesses and shops around the world. It’s not just easier for people to access the internet no matter where they are but it’s also easier for businesses to tap into entirely new sets of customers. With the rate at which the internet is revolutionizing and is now in our pockets, we now have to ensure our websites are easily accessible and optimized for all devices consumers may use. When it comes to web development, you need to have an understanding of whom the potential audience is and this can sometimes raise quite a few questions. Who might be visiting the site more often? Is it a professional website for a business or is it a blog aimed at casual browsers? Do you offer tutorials and do-it-yourself guides, if yes; then are those behind paywalls? Is your website going to be accessed through desktops more often than smartphones? Are you going to have your entire website available to users who browse from phones or is it just going to be a landing page? Answering these kinds of questions will help make a website truly worthy of its name. 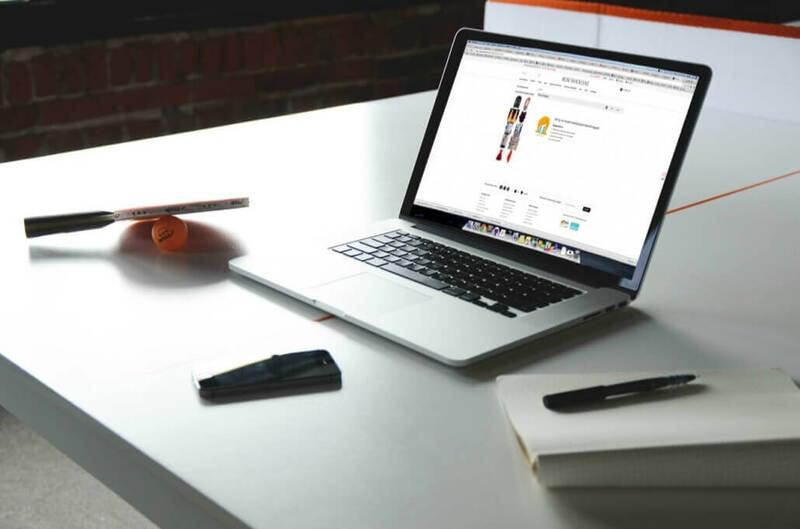 A website for a small business can do wonders for their business, it doesn’t only let their customers know about various deals they might be offering but it also lets potential buyers order directly via their online store. You can also engage with your loyal customers in a more private manner and offer them special discounts and offers whenever you like. Giving the visitors in your shop coupon codes that they can use online will make sure that even after their initial purchase, they have a reason to go online and take another look through the available stock via your website. From a good responsive design to a simple but organized front page, there’s a lot of things that can make or break a website. Being able to browse a website in its entirety through a smartphone lets your users know that you care about their experience as much as you care about your business, but a well coded website isn’t everything. There’s a reason that people only browse certain websites on a phone and more often than not, they prefer to use an application to do so. Examples are all around us, LinkedIn, Facebook, Twitter, Youtube, Pinterest and nearly all social networks have applications that are optimized for various devices while also having separate mobile-only versions of their website. These social networks are also the only ones that have one of the best mobile-only websites you can find and any web developer worth their salt knows this. Previous Post (p) Is "Mobilegeddon" Affecting Your Google Site Ranking?